TPS Weldtech offer one of the most progressive products in the cladding and welding markets used in the install and repair of pipes. An exciting client of 2Ms, we work with them to bring new technology to their cladding product range; you’ll find just a few of our new features outlined below. When it comes to welding of oil and gas pipes there is no room for mistakes. TPS Weldtech need to be able to offer their clients full traceability at the point of the job and to future proof the work. 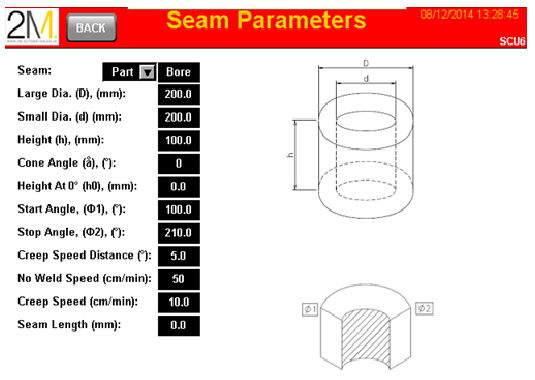 The careful combination of these elements determines how much of the wire is being deposited, the quality of the weld taking place, and ultimately the standard of the product being welded. Operators can select which parameters to log, and parameters may be logged as often as every second – they’re infinitely configurable. 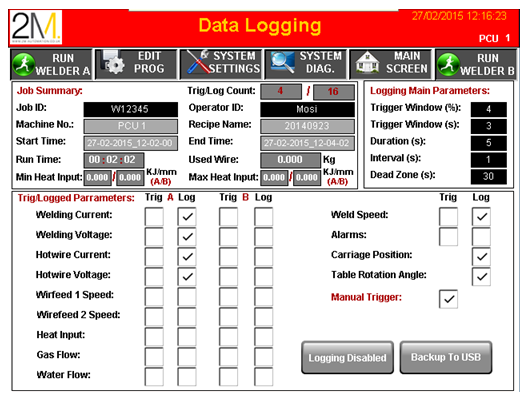 Alternatively, data can be logged on a trigger basis when any of the selectable critical parameters fall outside of the acceptable tolerances set by the operator. This extensive tailorisation is very rare helping TPS Weldtech be at the forefront of their industry. 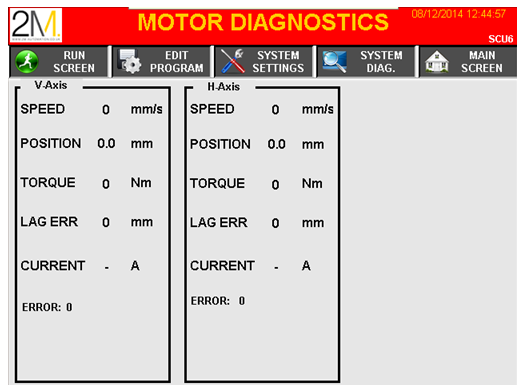 At the end of every job the user may produce a CSV file containing full diagnostics of the job for further analysis. This is a fantastic tool for the cladding industry in terms of traceability of product at the point of sale. This new feature allows extra production capabilities. The twin table allows two stages of the production process to be happening side by side and simultaneously, so whilst cladding is being carried out on one table, pre heating, product investigation, or grinding can be carried out on the second table. Essentially, the operator has been given a second work space, increasing efficiency vastly. For example, whilst work pieces can take several hours to heat up prior to the welding process, now with a second table heating time does not eat into welding time. 2M have also worked with TPS Weldtech on their sector welding, meaning they can now offer more intricate repairs to more complex problems. Sector welding allows part of the face or bore to be welded. As opposed to circular/rotational welding. Whether you’d like welding machinery or system upgrades to existing machines drop us a line with your enquiry! Sometimes motion control can lead to wondrous, engaging projects. Cladding - what is it and why is it so important? One of the fastest growing industries in the world tries to bridge the ethical dilemma facing energy consumption.